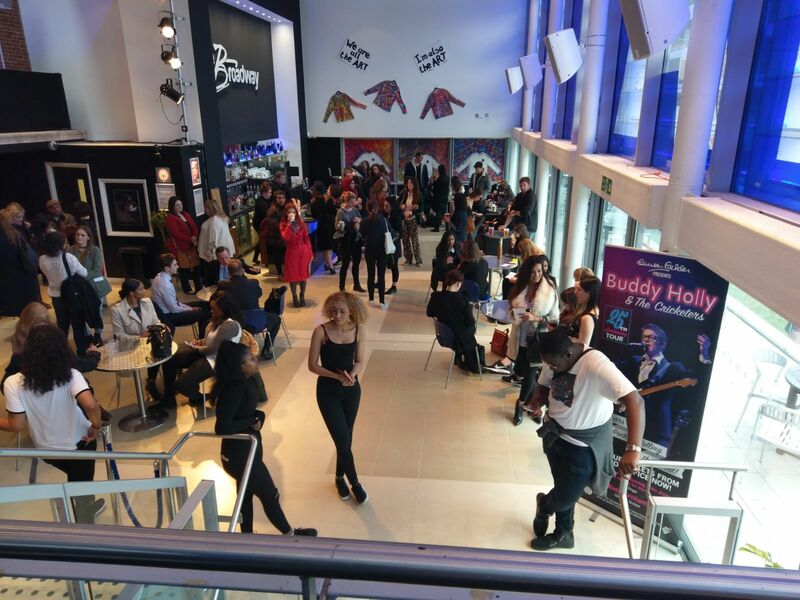 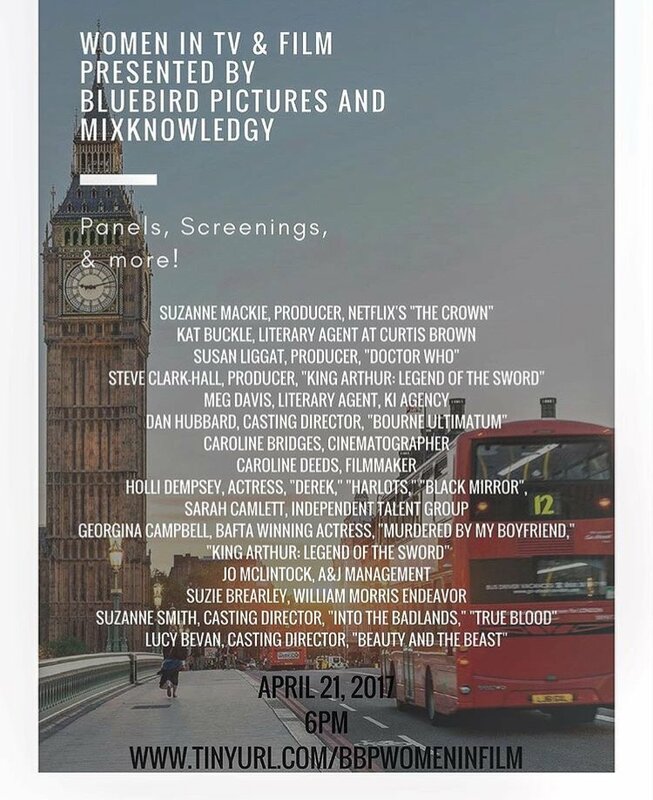 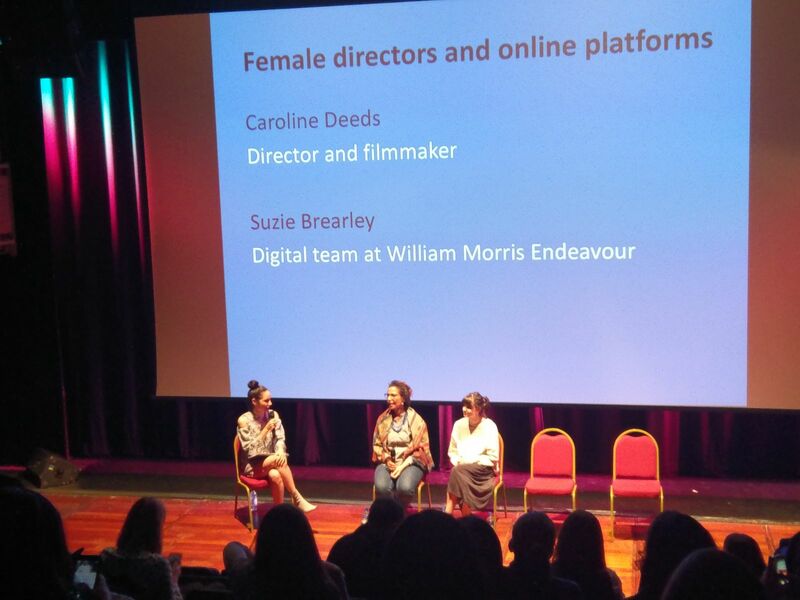 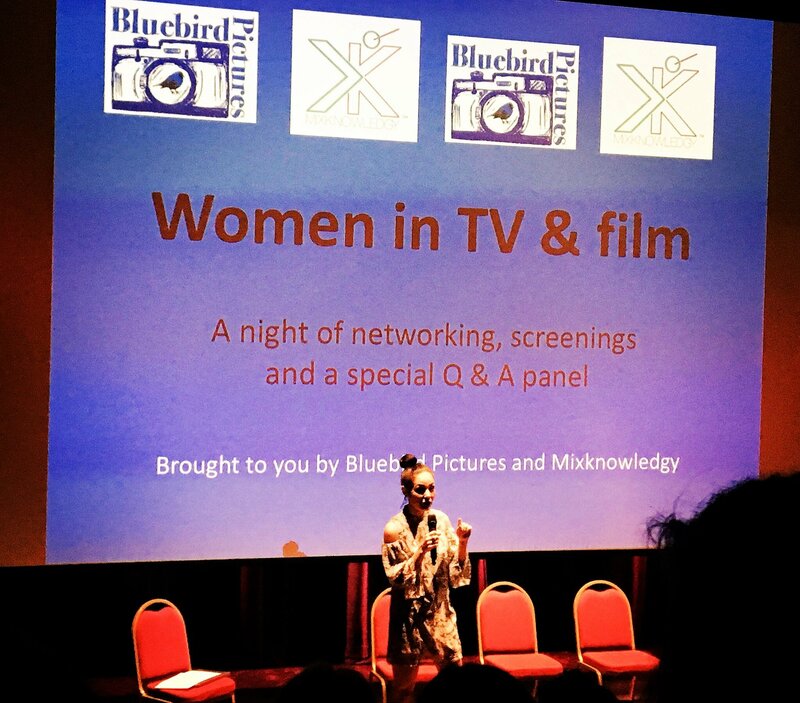 In April 2017, Bluebird Pictures partnered with Mixknowledgy to bring a panel event to the Barking Broadway Theatre celebrating women in film. 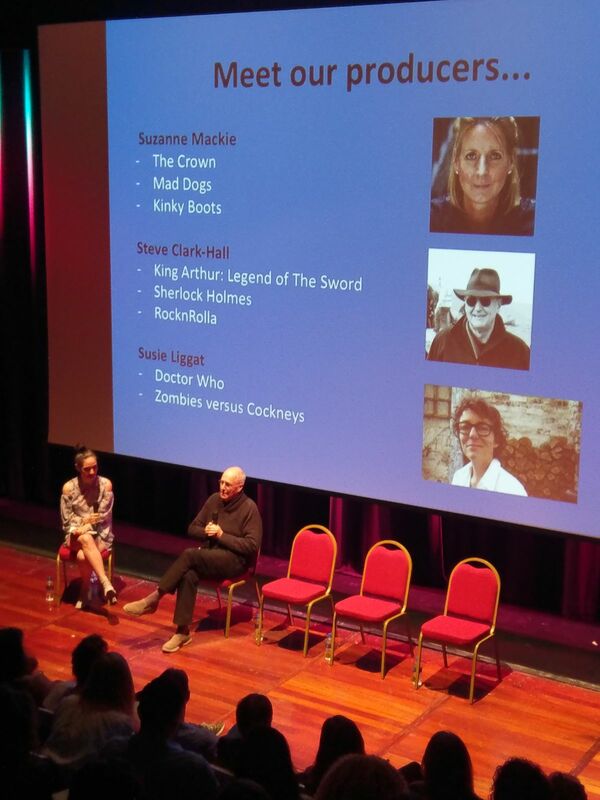 The panel featured some incredible names actively working in the industry. 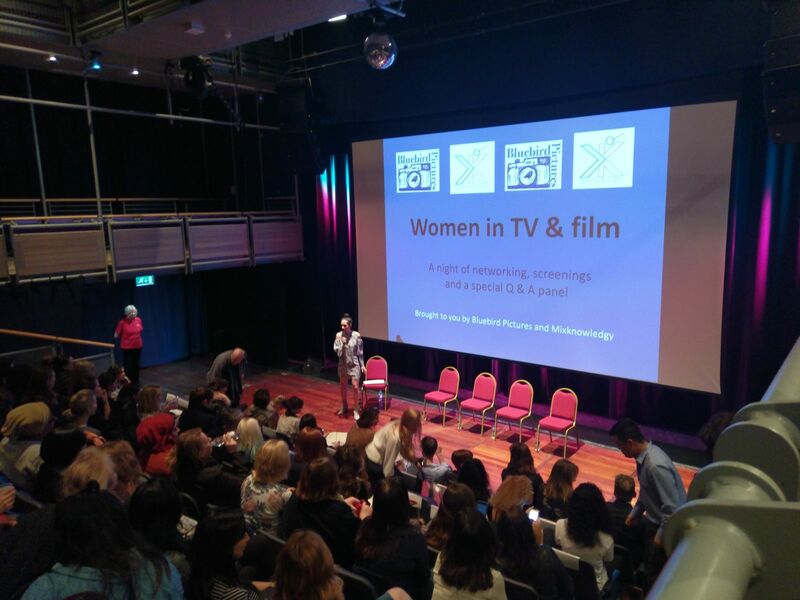 We also showcased short films by female filmmakers throughout the day. 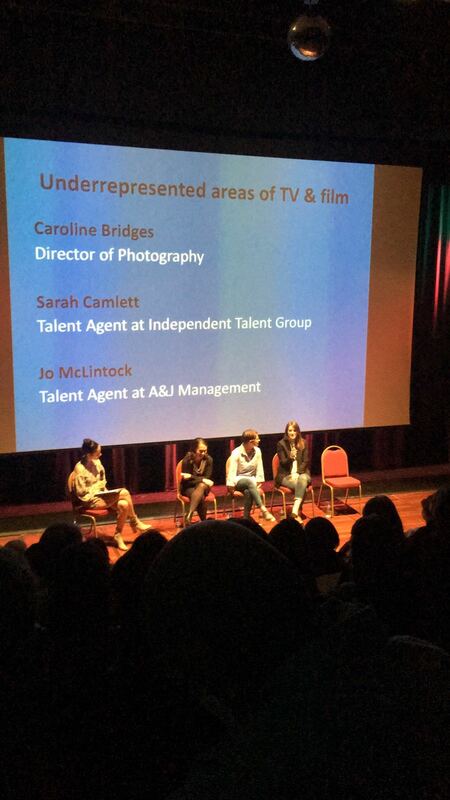 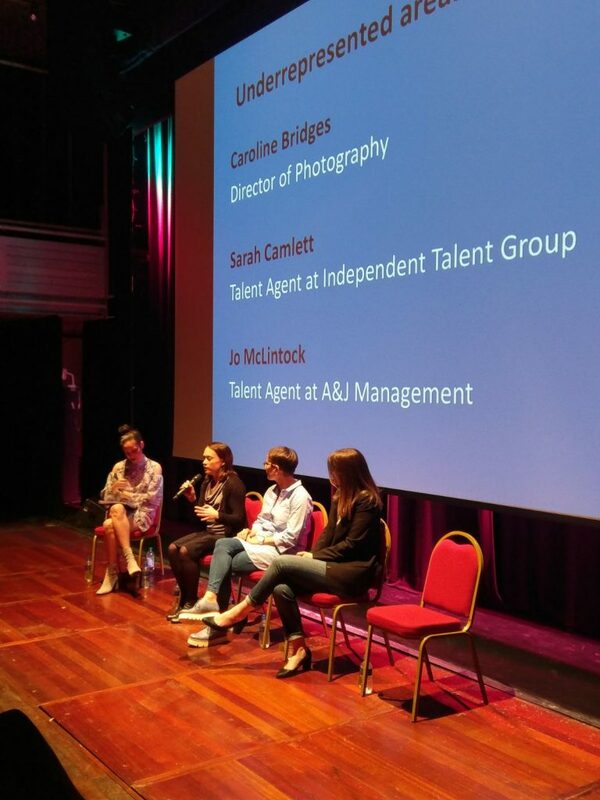 The idea was to bring the industry to Barking if our young people and community can’t get into the industry, with a celebration of women in all departments of film, from agents to casting directors. 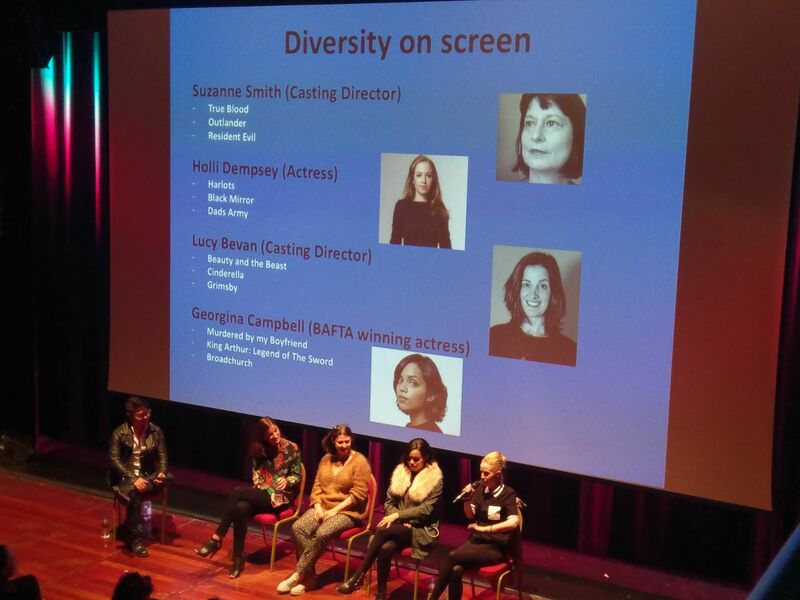 Examining what still needs to be done in terms of equality.